Restart: Long Shan Temple, Taipei, R.O.C. Long Shan Temple, Taipei, R.O.C. 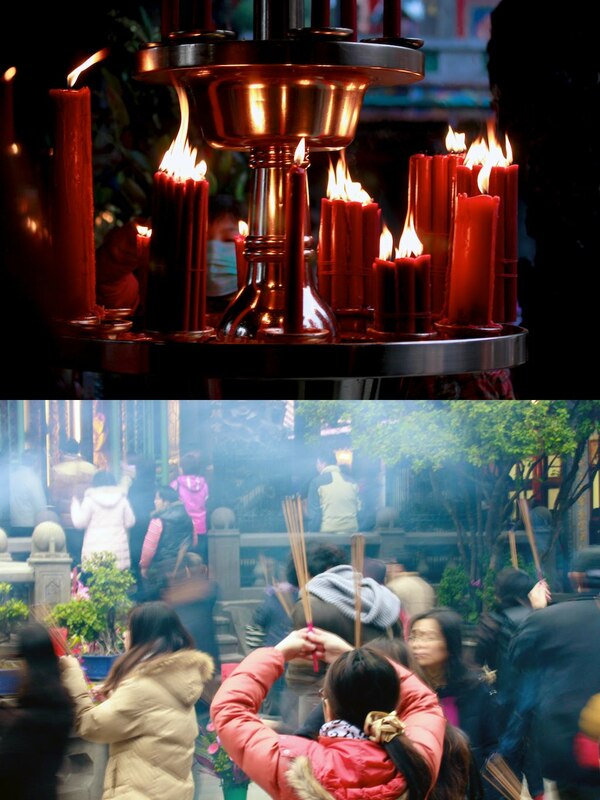 These photos took at Long Shan Temple, famous worship place in Taipei, Taiwan, Republic of China. It was sequential one after another prepared for Steve Huff M9 photo contest. The title I used was "Prayer" and obviously mine weren't listed within top 15 so here we go, I am showing it off on my blog here. My Concept: Black/White, Yin-Yang, Sharp/Blur, etc... something in contrast. I hope you like it.